Sayfullo Habibullaevic Saipov is suspected of killing eight and injuring 11 during a terror attack in New York City on Tuesday. Five Argentinians and a Belgian were among those killed. Two other victims remain unidentified. 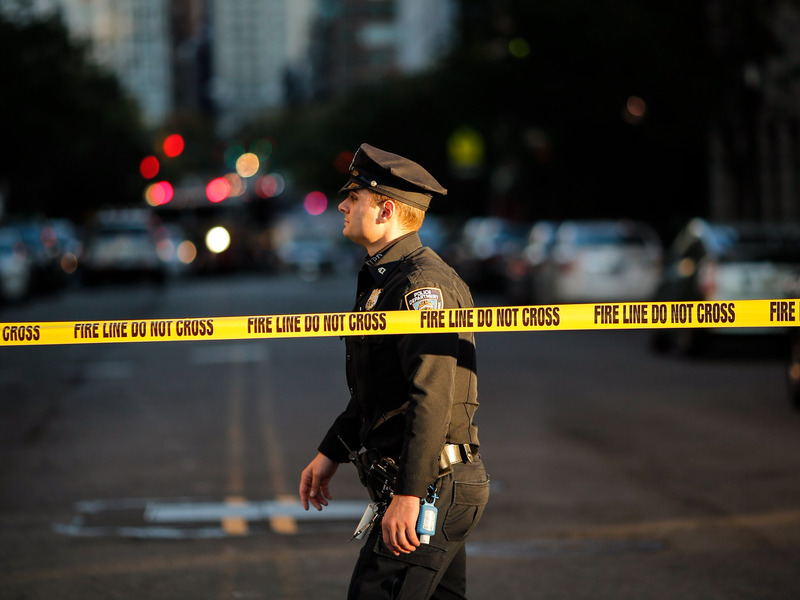 At least eight people have died, and 11 were injured in a terror attack in lower Manhattan, New York City, on Tuesday. Sayfullo Habibullaevic Saipov, a 29-year-old Uzbeki national, is suspected to have rammed a pickup truck into cyclists and pedestrians in a bike lane, collided with a school bus, and threatened people with fake guns, police said. The victims included five Argentinians and one Belgian. Two other victims remain unidentified. Six of the victims died at the scene, while two died of their injuries in hospital, The New York Times reported. The five Argentinians were friends from Rosario, a port city in northern Argentina, the country’s foreign ministry said. They were in New York City to celebrate the 30th anniversary of their high school graduation from Rosario’s Polytechnic School. 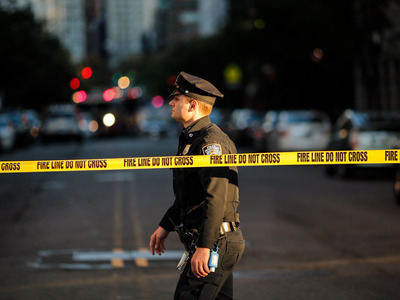 Kena Betancur/Getty ImagesA NYPD officer blocks a street for emergency personnel after the attack. Ariel Erlij, 48, was one of the five Argentinians killed. He was the owner of Ivanar, a steel company in Rosario, according to Argentine newspaper La Nación. He was married, had at least two children, and was a fan of the Rosario Central football club, Argentinian news agency Télam reported. He encouraged the reunion trip and helped pay for some of his friends’ tickets to New York, The Guardian said. The group had rented bicycles and walked around lower Manhattan when they were hit, La Nación said. Four other members of the group of ten managed to escape the scene unharmed and have already communicated with their families, Argentinian newspaper Clarín reported. A sixth friend, Martín Ludovico Marro, was recovering from his injuries at Manhattan’s Presbyterian Hospital, the Argentinian Foreign Ministry said. Pagnucco, also known as “Picho,” lived in Funes, a city near Rosario, La Nación reported. He graduated from the National University of Rosario, his hometown, and worked for design company Barujel Azulay and construction conglomerate the Brayco Group, according to Télam. Below is a group photo taken before their trip, obtained by Argentinian newspaper La Nacion. Alejandro Pagnucco and Erlij are on the second and third from left respectively. These were the three other Argentinians named by the country’s foreign ministry. Ferruchi, pictured above, was an architect in Rosario, La Nación reported. Like Pagnucci, he studied at the National University of Rosario. Little is known yet about Diego Enrique Angelini, and Hernán Diego Mendoza. The municipality of Rosario — where the friends grew up — has declared three days of mourning. A 31-year-old Belgian woman was caught up in the attack, Didier Reynders, Belgium’s deputy prime minister and foreign affairs minister, told Belgian newspaper Het Laatste Nieuws. The woman, who was from Staden, a village in western Flanders. She was in the city with her mother and two sisters, Reynders said. Staden has lowered its flags to half-mast, HLN added. I am deeply saddened to announce a belgian victim in #Manhattan – I express my condolences to the family and friends ??????????????? ?